Around the world, artists and developers are using the Leap Motion Controller to break down the boundaries between art and human beings. This week on Developer Labs, we have a table transformed into a musical instrument, creative software reinvented, and how artists are using motion control to change how we experience art. Plus, highlights from Photo Hack Day, getting started on your Unity3D project, conducting an interactive musical room, and an exciting GDC talk you won’t want to miss. To subscribe to our developer newsletter and get updates through email, click here. 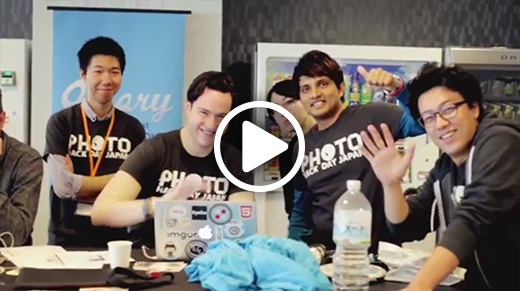 Last month’s Photo Hack Day in Tokyo was a fast-paced coding thrill ride with some of the most talented developers and designers on Earth. Check out some of the teams using Leap Motion interaction for their hacks. 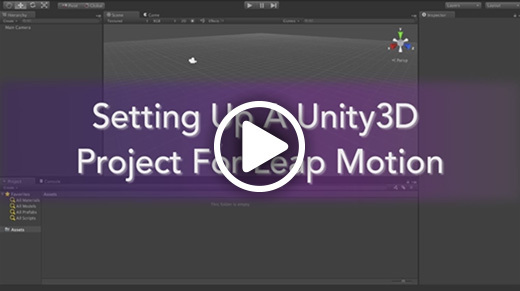 Want to get started with our Unity3D Boilerplate asset? 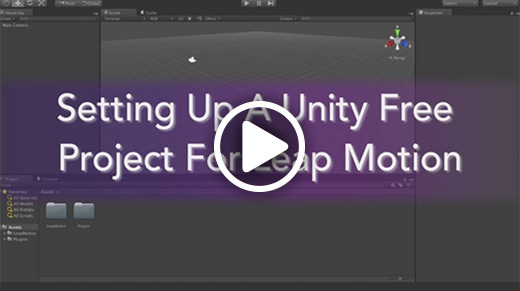 We’ve created a pair of tutorial videos to help you get setup for both professional and free versions of Unity3D. To see more videos, subscribe to our YouTube channel. What does raw musical potential feel like? A blank canvas where anything is possible. At a recent Royal Academy of London exhibition, visitors have discovered the power of Contact – a new interactive audio-visual installation. Modern digital art and design tools allow an incredible range of flexibility and control – but often require dozens of steps. With newer technologies, it’s possible to further bridge the gap between physical and digital to create something new. If the Mona Lisa smiles in the dark, is it still art? Interactive installations express powerful truths by creating a sense of wonder and making us part of the art. 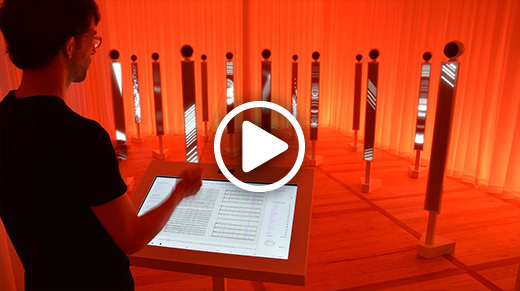 Recently launched at the Mendelssohn-Bartholdy Museum in Leipzig, the Effektorium is an interactive installation that puts visitors in control of a virtual orchestra – complete with conductor’s stick. The Leap Motion Controller is a great tool for museum and art installations – but what’s the best way to mount it? This week on the forums, engineer Alan Davis weighs in with his tips. Speaking of art installations, digithree released a simplified OSC interface for artists and musicians to quickly start using Leap Motion data. Join us this week to explore the frontiers of 3D app development with Leap Motion and Unity Technologies – and preview some new demos! Plus, Leap Motion experience engineer Daniel Plemmons will be speaking at the Unity booth on Friday at 10:45 AM about motion-controlled interaction design for games.